Hello, I would like more information about the 2015 Ford Focus, stock# 16ND07D. I would like test drive the 2015 Ford Focus, stock# 16ND07D. 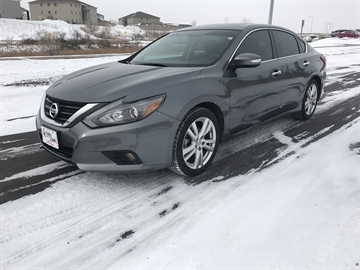 Please text me about this 2015 Ford Focus (1FADP3F23FL294093).